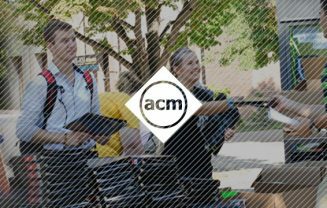 For the next issue of ACM Computers and Society, we would like to publish three to four book review essays. Each review should be in the 750-1500 word range and should focus on a recent book related to topics of interest to the SIGCAS membership. 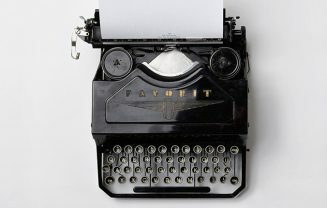 Alternately, a longer review essay which examines two or three related books together in some thematic way will also be considered. 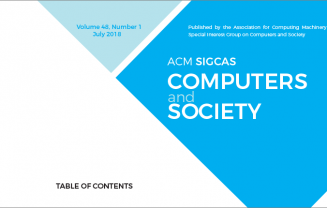 Issue 3 of Volume 47 of Computers and Society is now available on the ACM Digital Library (and on our newsletter page).